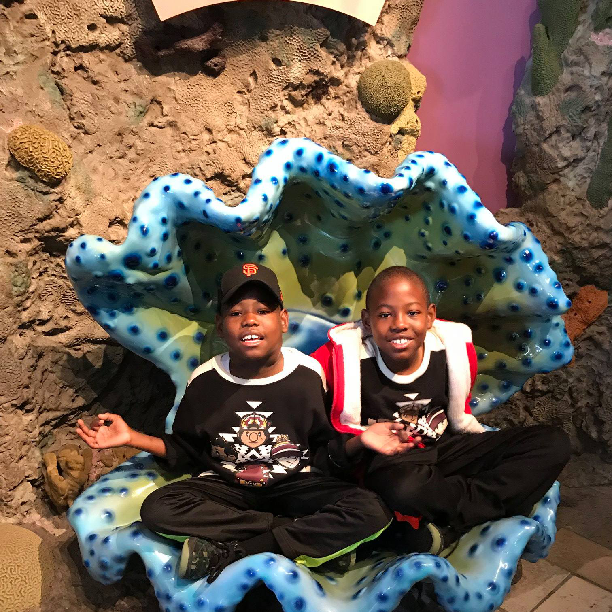 Recent Dream Trip recipient, Vaughn Davis, had an amazing time in California being silly and having fun with his family. Vaughn especially loved the whale tour, the VIP aquarium tour, hiking on the coast of Big Sur and seeing the Golden Gate Bridge. We hope this break for Vaughn will give him the courage and strength to beat cancer! Thank you again to all our supporters and especially Luis Velasquez for helping Vaughn fulfill his Dream.